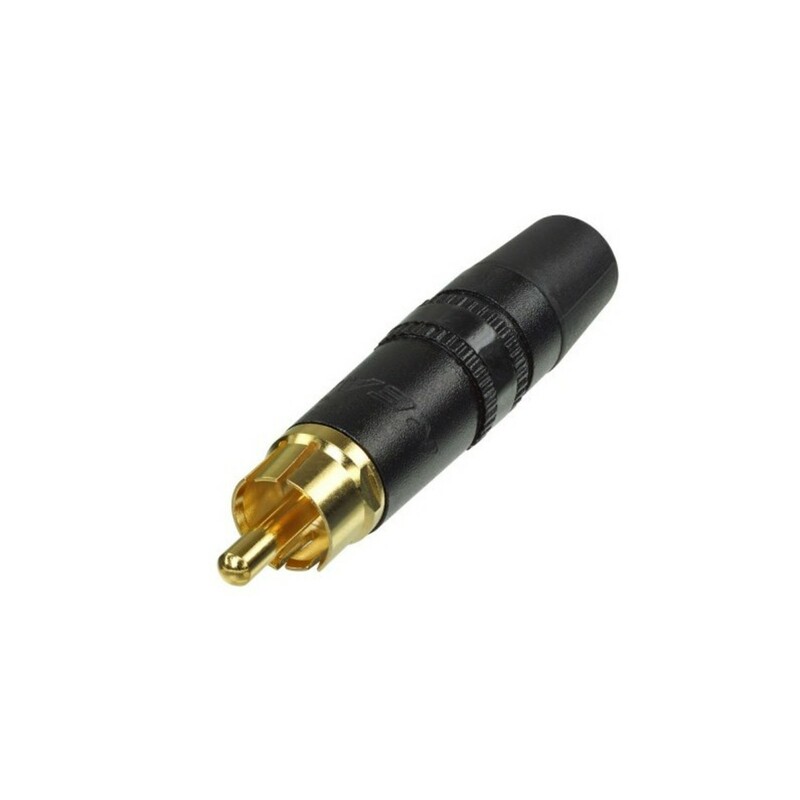 The Rean NYS373-0 Male Phono Plug is a high-performance connector featuring gold-plated solid-brass contacts, and a durable rubber boot with superior anti-kink protection. The NYS373-0 also utilises a chuck-type strain relief suitable for cables with an O.D. from 3.5mm up to 6.1mm. The plug features a black colour-coding ring, providing an easy visual reference for your cables.